If we classify the Music of Tamil Films into three eras as MSV Era, IR Era & ARR Era, SJ got to sing with wide range of singers in all these three eras. 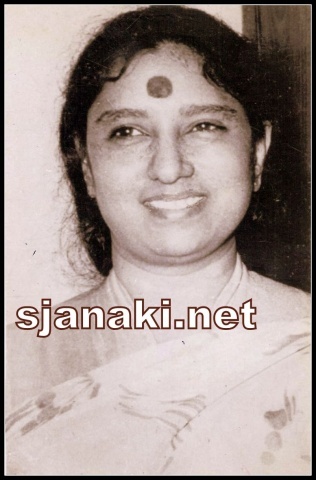 Though her Golden period was IR Era, MSV and ARR also experimented her voice in duets with various singers along with Raja. IlayaRaja and MSV sang beautiful duets also with her, though her duets with Raja were more in number. 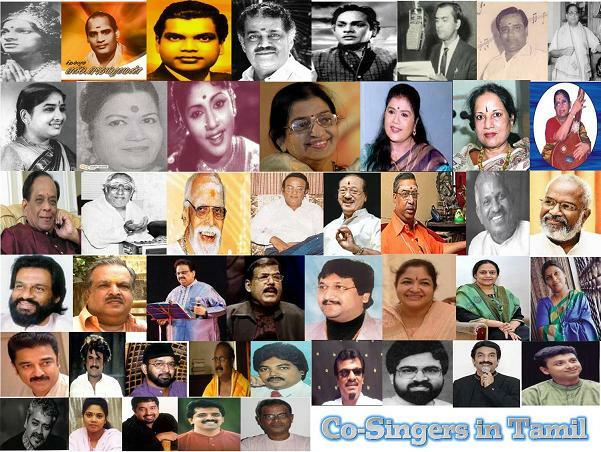 If MSV & ARR restricted to singers in her duets, IR went a step ahead and made her sing with actors like Kamal hasan, Rajni kanth and Music directors like Gangai Amaran,Dakshina Murthy etc also..
Tamil Duetz All the Way Vol1Click Here..
Tamil Duetz All the Way Vol2Click Here..